Since the battle for Aleppo ended over a year ago, Syria’s historic second city has fallen out of the headlines. The rebuilding of shattered, impoverished lives is a slow process, but it has presented the churches there with opportunities, says one aid worker with the Christian charity Open Doors. 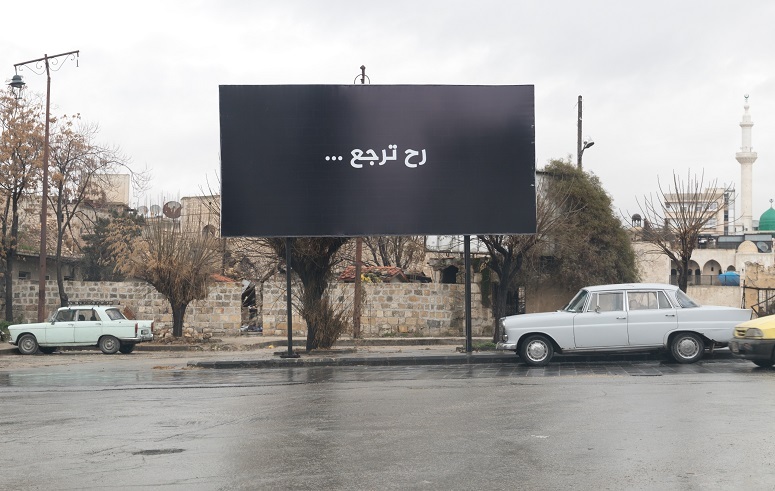 On black billboards by main roads in Aleppo, messages printed in stark white announce: “It will be back.” Surrounded by ruined buildings, the signs could appear premature. But after rows of near-empty streets, with destruction on both sides, comes a splash of stalls and colourful shops, some newly opened. And while explosions just miles away can be heard all day long, rebuilding after the seven-year civil war is beginning. 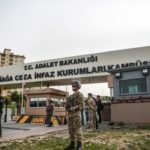 Boulos Yazigi, the Greek Orthodox Bishop of Aleppo, and his Syriac Orthodox counterpart, Bishop Yohanna Ibrahim, have not been seen since their abduction en route from the Turkish border almost five years ago. They were kidnapped from the car they were travelling in by armed men believed to be of Chechen origin. Fr. Ward steps through the old gate to the church where Greek Orthodox Aleppans have worshipped since 1425. Large holes in the ceiling, covered with UNHCR plastic, show where the rockets hit – though mercifully the church was empty at the time. The church’s guard gestures with his arms to describe how the rockets flew in the direction of the church and other buildings around it. 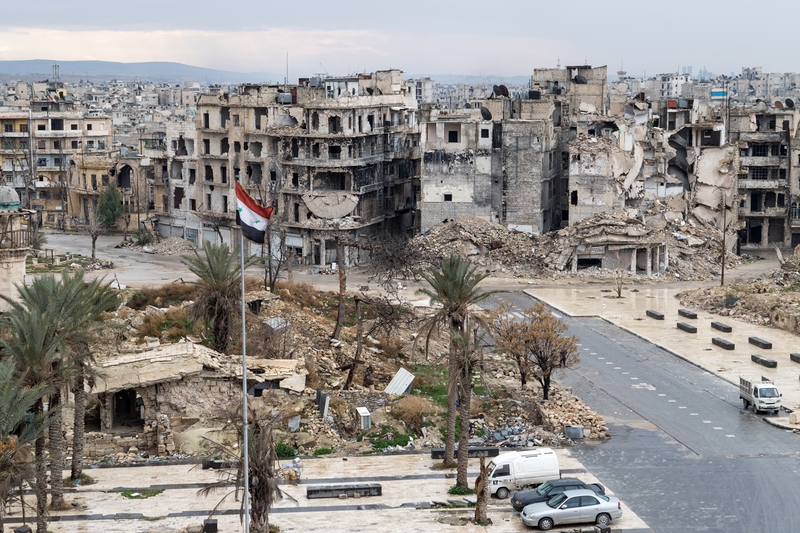 Fierce fighting left Aleppo cut in two, the eastern part in control of rebels – or terrorists, according to many Syrians – who enacted a harsh sharia-based regime. The government of President Bashar Al-Assad has finally regained control of those areas after four long years of fighting. 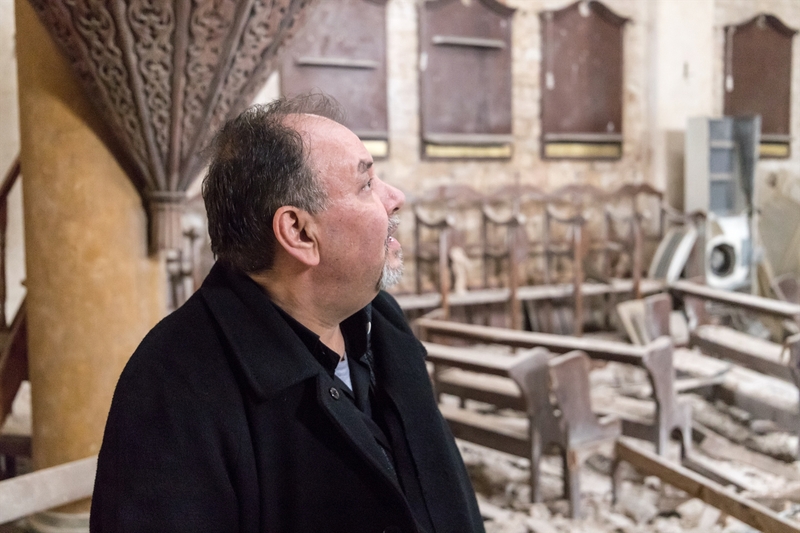 Although more than four years have passed since the church was hit, the damage has not been cleaned up yet; priority has been given to helping needy families, Fr. Ward explains. “You know, everyone who visited this church before the war said that this church was a pearl,” he says. “Now it’s a wounded pearl.” But the church’s famous 17th century icons were not damaged after the first rocket hit the building. “I was able to save them all,” he says, with a smile. 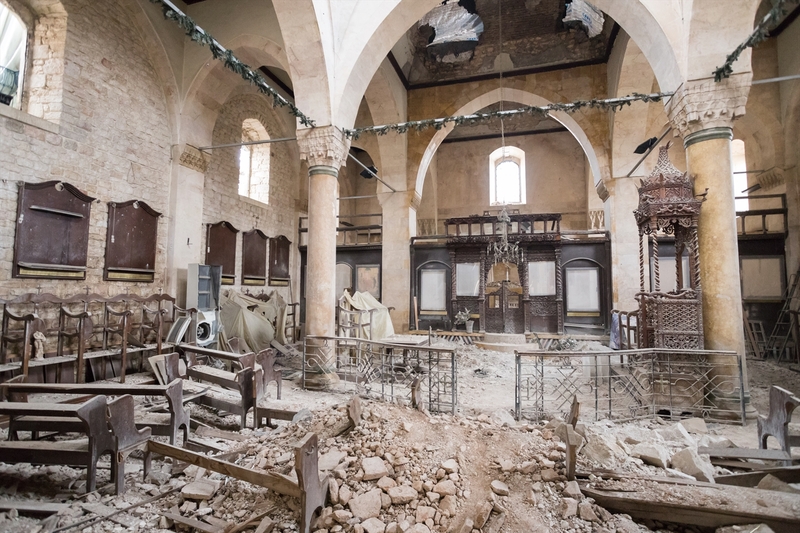 With the recapture of eastern Aleppo, Christians can enter what had become a no-go area for them. It is the most destroyed part of the city. Out on the streets you can see many children and women, but almost no men. “Many men are in the army, have been killed or have ‘travelled’,” one of our guides says. 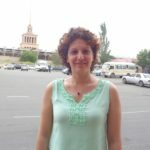 Syrians say that someone has “travelled” when he or she flees Syria to escape the violence or to avoid joining the army. Over five million Syrians, including many young people, have left their country. 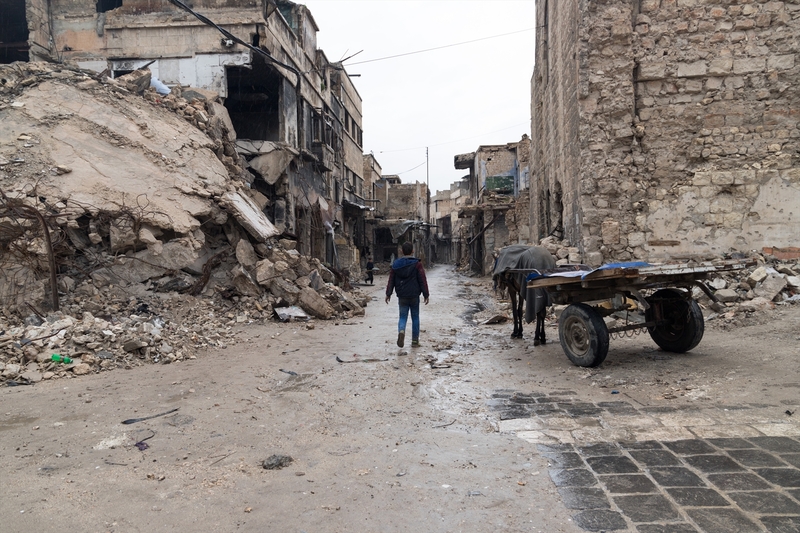 But their exodus leaves a hole in the social infrastructure that kept Aleppo working: many older people are now without the children who would have taken care of them. “Many of them have no-one in their life right now. Some are in such poor health that they can’t leave the house or even their bed,” says Joseph Hallaq, who volunteers alongside nuns from the Sisters of Jesus and Mary. The group supports some 650 families. “About 70 per cent of those families are elderly people,” says Hallaq. Roula Makdissi, who also works for the group, says those who fled abroad want to support their parents financially but find it hard to do so. “They struggle to find work in their new countries, so they can barely support themselves,” Makdissi says. Fr. Tahan has opened two pharmacies and created jobs for several young pharmacists, with support from Open Doors. With the help of the Church, Habib received some furniture and was able to get his life organised again. “I hope and pray I can work again, but I have no money to start a new factory,” he says. Creating opportunities for training and employment is widely acknowledged as a priority to help the city recover. “We need to prepare the people for the future,” says a local Jesuit priest, Fr. Sami. Fr. Sami also sees another important task for the Church: developing understanding between the different religious groups in the country. “We opened a clinic, distribution and educational centre in eastern Aleppo,” he says. “It is the first time that the Church has a presence in this Muslim environment. This is the time to be open instead of closed … in the first place, as different churches to each other, but also between Christians and Muslims. Aleppo might be liberated, but war continues nearby. Huge parts of the city have been destroyed and many people are still dependent on charity. 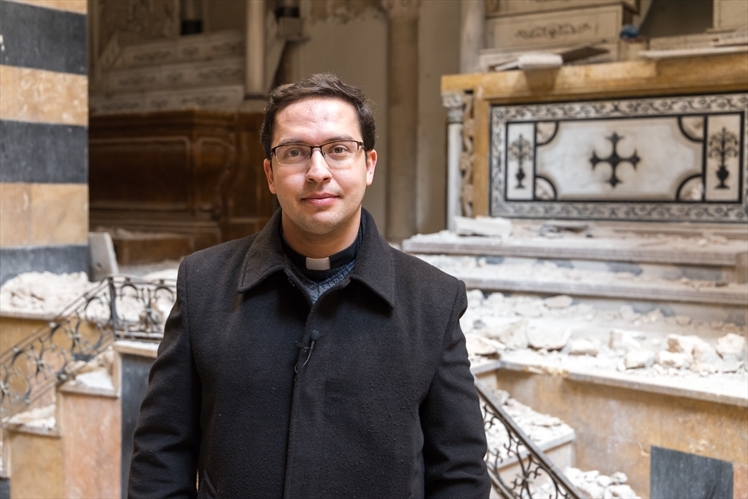 But restoration has begun, the first people have found new jobs, and in a part of eastern Aleppo the Church has a presence for the first time. The willingness of people to be in contact with those of different backgrounds could create the unification the city will need to recover. Aleppo will be back, the billboards are right; the first steps have already been taken.